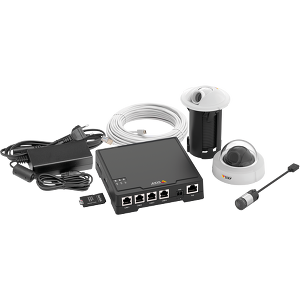 AXIS F1005-E Sensor Unit, together with an AXIS F Main Unit, is ideal for use in highly discreet indoor, outdoor and mobile surveillance applications. 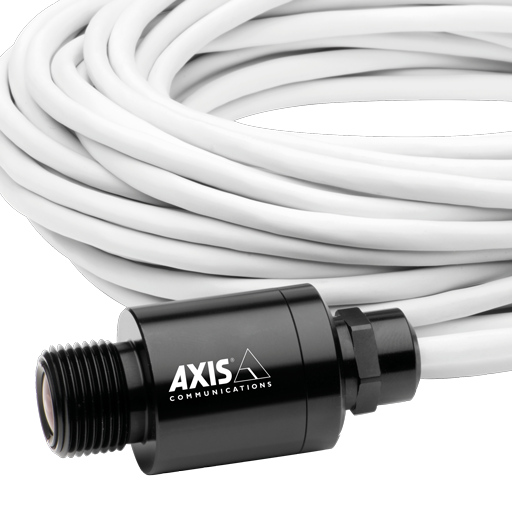 AXIS F1005-E can be discreetly installed in tight places, flush-mounted in a wall or ceiling, or incorporated in a lightbar on top of an emergency vehicle. The rugged, IP66-rated sensor unit withstands dust, rain, snow, vibrations, shock and temperature fluctuations. AXIS F1005-E comprises an image sensor with a 1080p resolution (1920 x 1080 pixels) and a fixed lens that provides a wide 113° horizontal field of view. 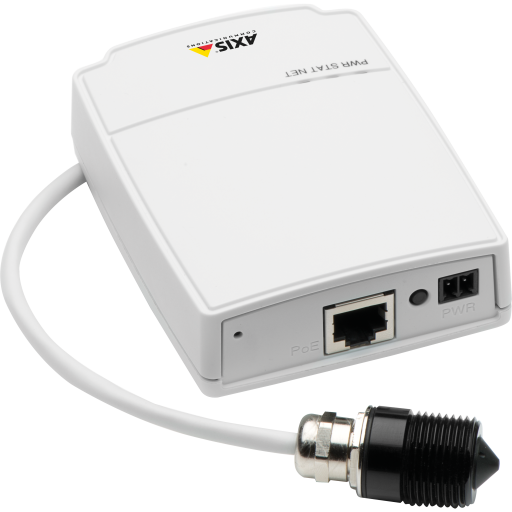 AXIS F1005-E also supports Wide Dynamic Range (WDR) – Forensic Capture, which can be activated when the sensor unit is connected to a main unit that supports this feature. WDR – Forensic Capture enables a high level of detail to be visible in both the bright and dark areas of a scene. 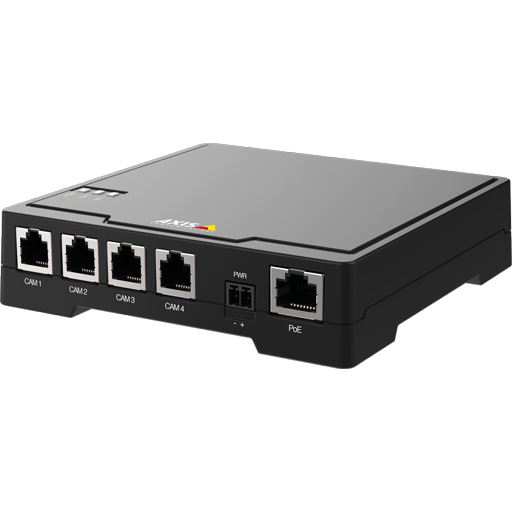 AXIS F1005-E comes with a 3-m or 12-m (10 ft. or 39 ft.) pre-mounted cable for connection to an AXIS F Main Unit. An AXIS F8201 Vari-angle Mounting Bracket is included and enables the sensor unit to be secured and tilted in any position. 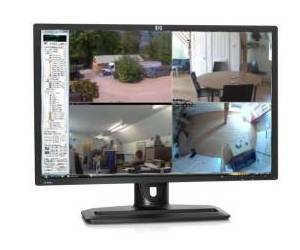 The images above (backlight scenario at left, and nighttime scene at right) are taken with AXIS F1005-E Sensor Unit and AXIS F41 Main Unit with Wide Dynamic – Forensic Capture.